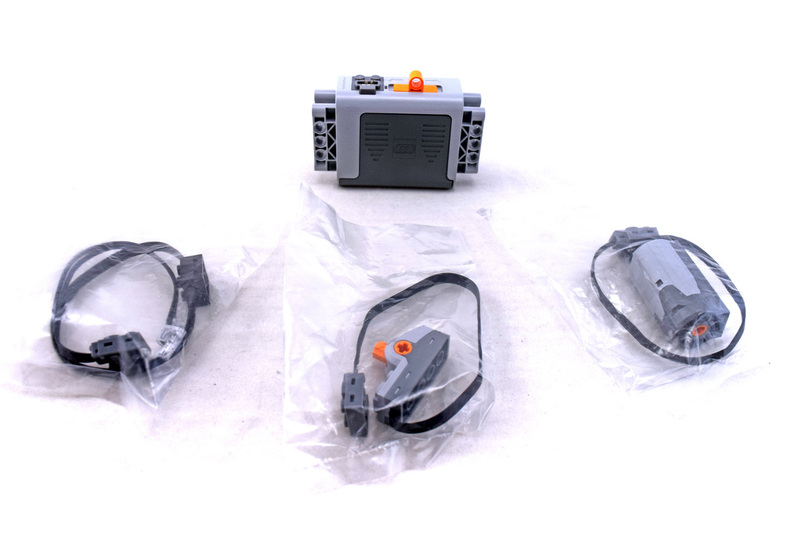 Power Functions Motor Set (LEGO 8293-1) is a TECHNIC Mindstorms NXT set released in 2008. It contains several Power Functions parts, including an M motor, battery box, LED lights, and a switch, as well as a clutch gear and some various gears, universal joints and axles. Set comes with 10 pieces.